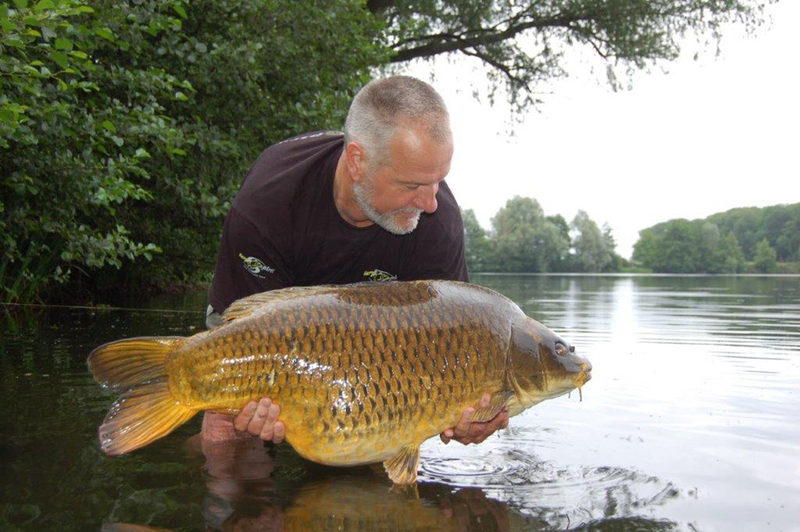 Patrick started carp fishing in 1978 and has fished many different waters and canals throughout Belgium, catching his first 20kg fish in 1992. 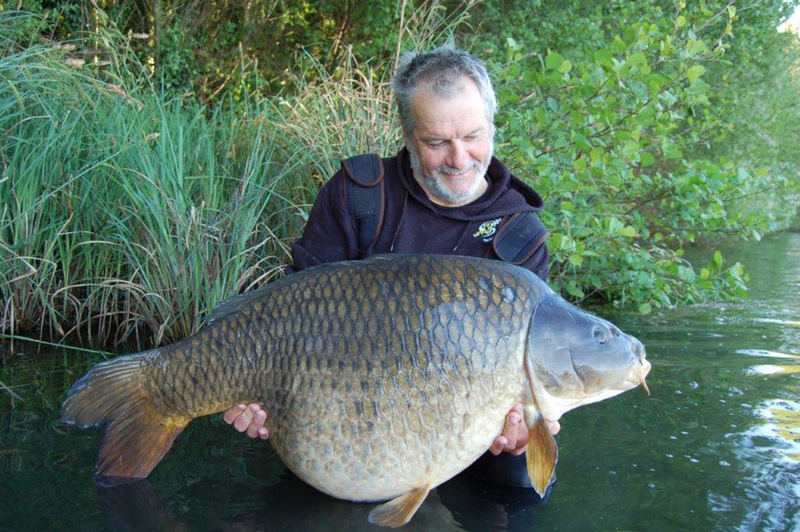 Patrick has been married for 40 years and has 3 daughters and 6 grand children, for the last 15 years Patrick has been the chairman of the VBK (Carp Anglers Association of Belgium). 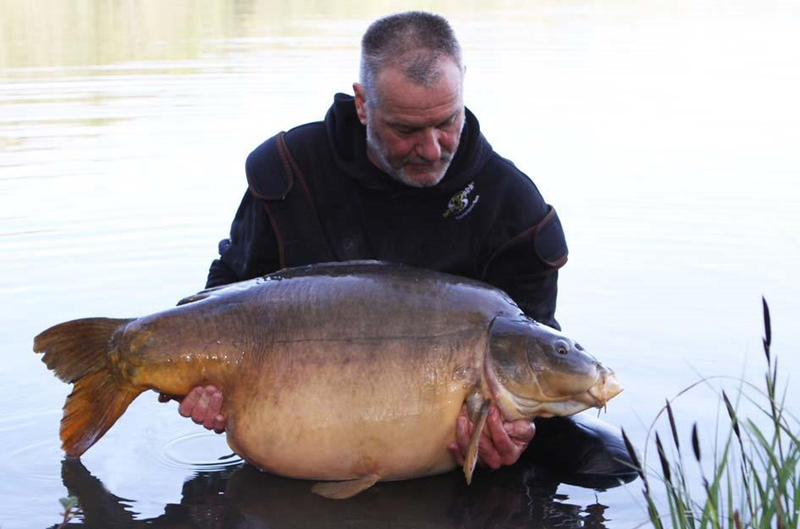 He has been a member of the Carp Spirit team since 2010 and using Dynamite since 2012.